Noelle & Markus are celebrating 10 years of marriage on the date of this post. They wanted to commemorate that milestone with a portrait session, and I had a great time working with them. 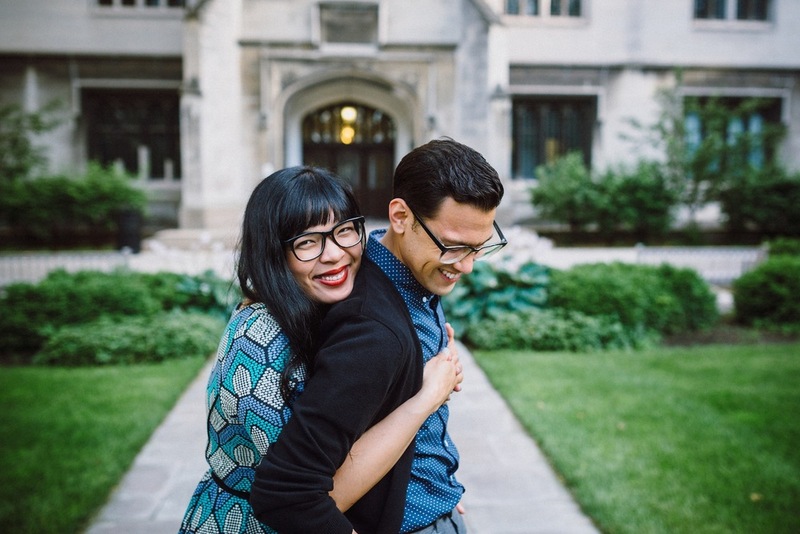 These two & the University of Chicago were a perfect combination. Happy Anniversary, Noelle & Markus! !